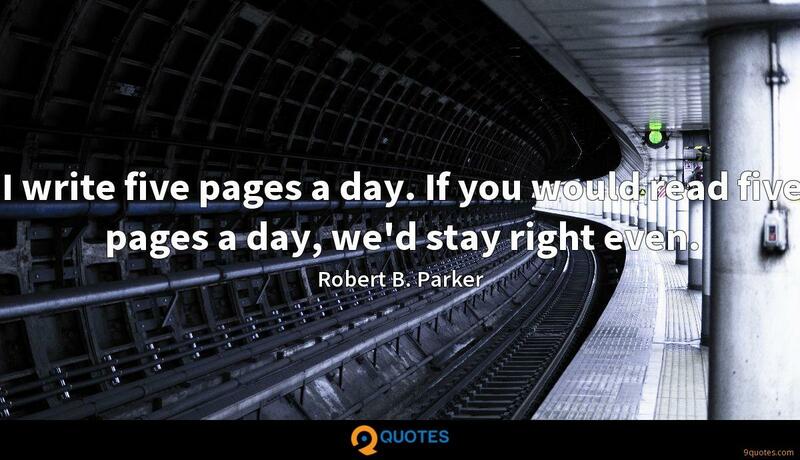 Robert B. Parker Quotes. 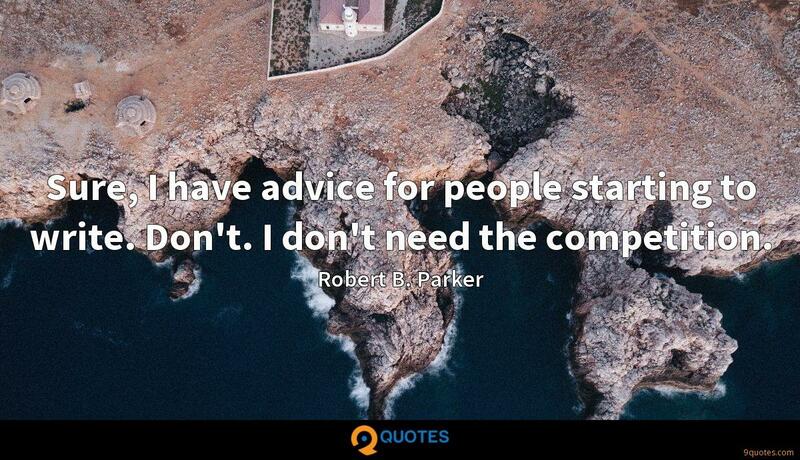 9quotes.com, 2018. http://www.9quotes.com/quote/robert-b-parker-49341, accessed 25 April, 2019. I get scared to death every time I have to play. I always get nervous because you never know what to expect. The crowd could be awful, or it could be amazing. You just never know what you're going to get until you get out there and do it. I just do my best and have fun. Being Asian where you're supposed to be more quiet and softer and I was always getting reprimanded for laughing to loud or speaking to loudly.